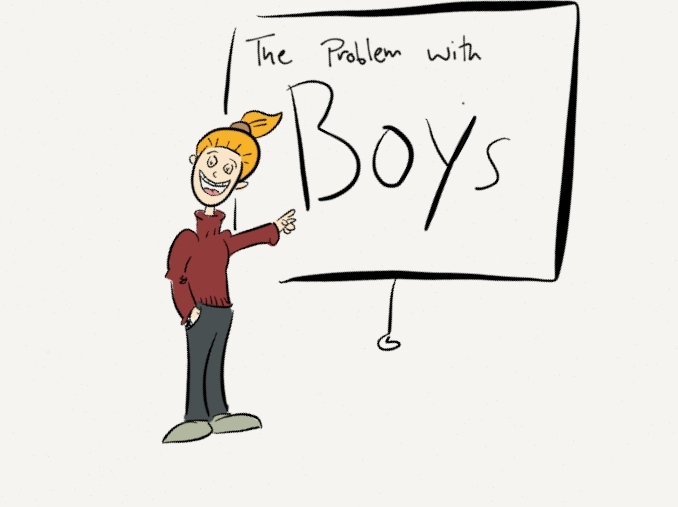 How do we engage boys in learning? Teachers often debate this question and when my AS Sociology girls outperformed the boys by 11% in the summer of 2012, we realised action needed to be taken! So as a department we discussed ideas, thought back to readings from our training years’ and evaluated a variety of techniques. But then it dawned on us, we had forgotten to ask the most important people: the boys! So that’s what we did! What activities did they enjoy in their Sociology lessons? What activities helped them learn? This was repeated as a plenary activity about once a term with the various classes and provided a wealth of valuable feedback. Boys like writing unless it’s on lined paper, they loved using window crayons, whiteboards, wall paper, computers but anything really as long as there were no lines! The lads did recognise the value of practicing essay writing! The lads enjoyed group work and discussing ideas especially working with other boys. Independent research activities combined with being slightly creative away from the exam specification was also popular. Structured, differentiated tasks but the boys wanted to pick their own level and not be dictated to! The abc game was a particularly favourite! For each letter of the alphabet a subject specific word is required. The lads became very competitive, all desperate to be the first to find a word for every letter of the alphabet thus developing their literacy and subject specific vocabulary without them really noticing! Did any of this affect the results? The AS Sociology results significantly improved in the summer of 2013 with a 14% rise across the cohort. But what was even better, was that the gender gap reduced hugely and whilst girls still outperformed the boys, in 2013 it was by just 2%. So I was one happy HoD! Give it a try, ask your boys what helps them!